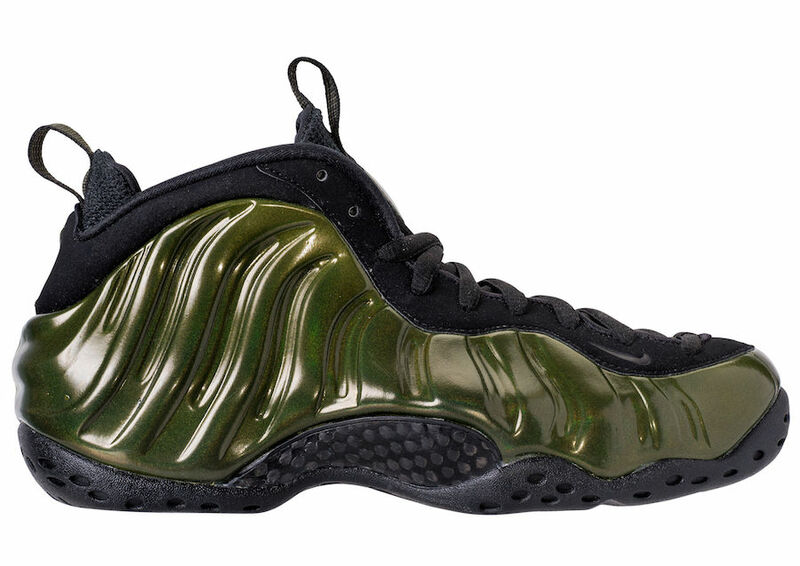 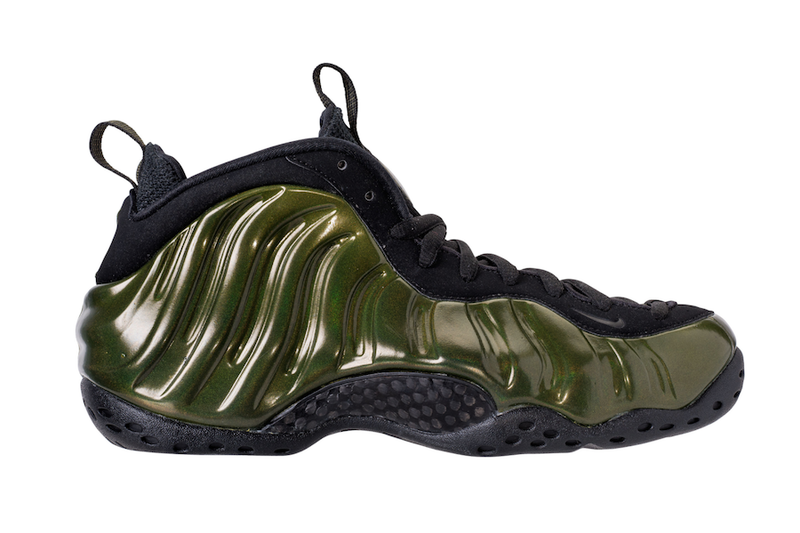 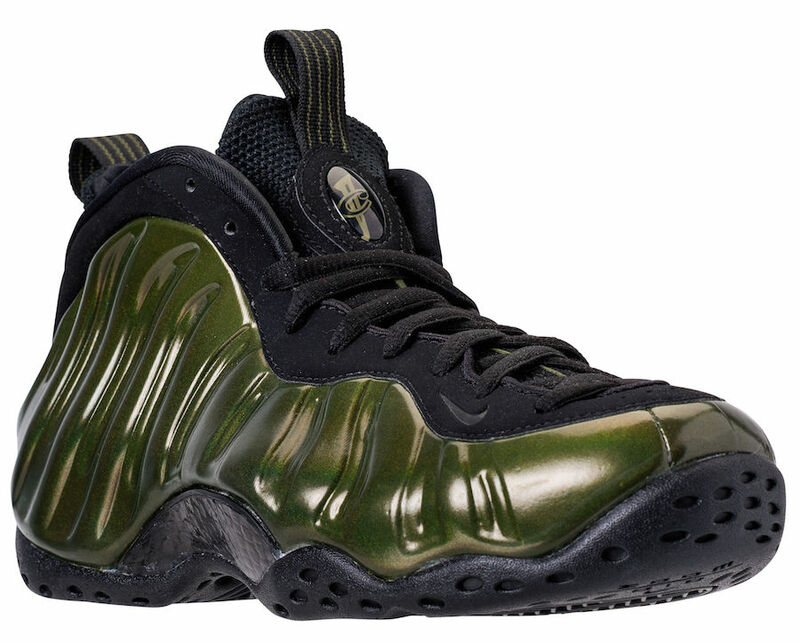 Nike Air Foamposite One "Legion Green"
Nike Sportswear is looking to bring back the Foamposite one this fall season with the “Legion Green” colorway. 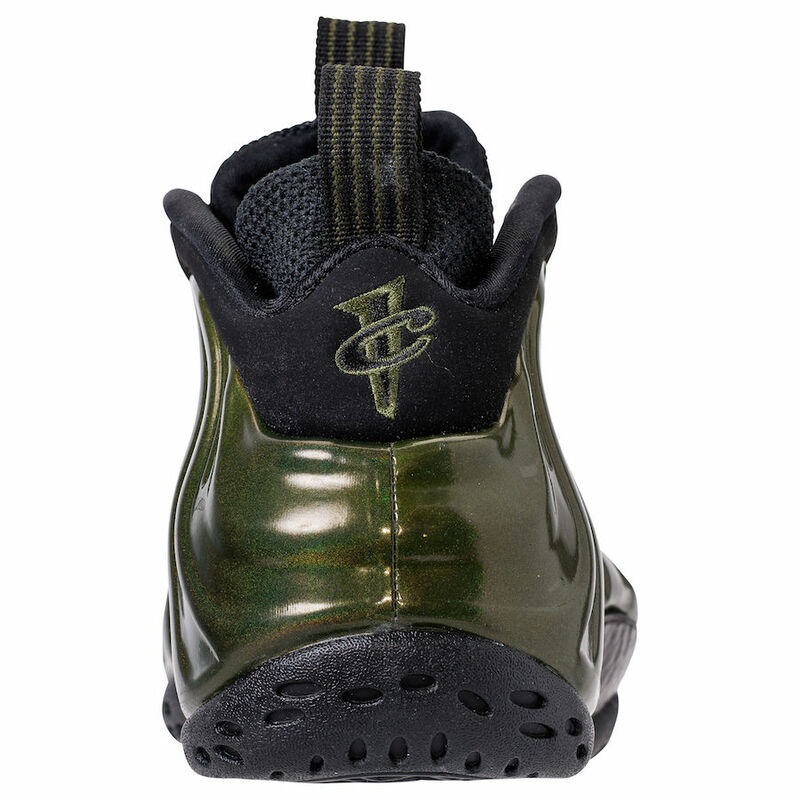 The new colorway features Legion Green theme that is hit with black and an iridescent finish. 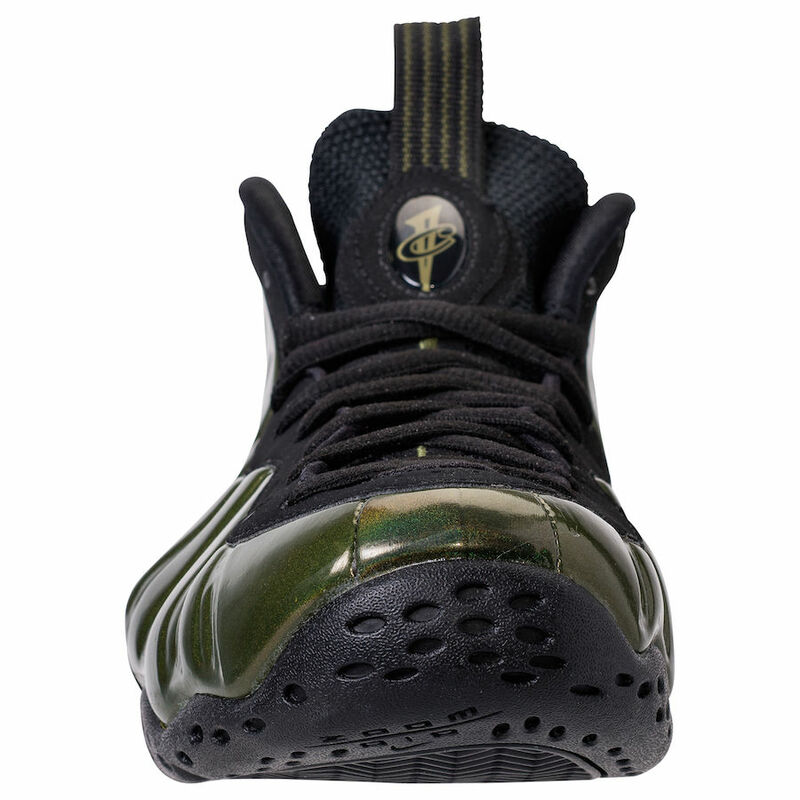 A black rubber outsole is slapped on the bottom for a premium look completing the Foamposite One. 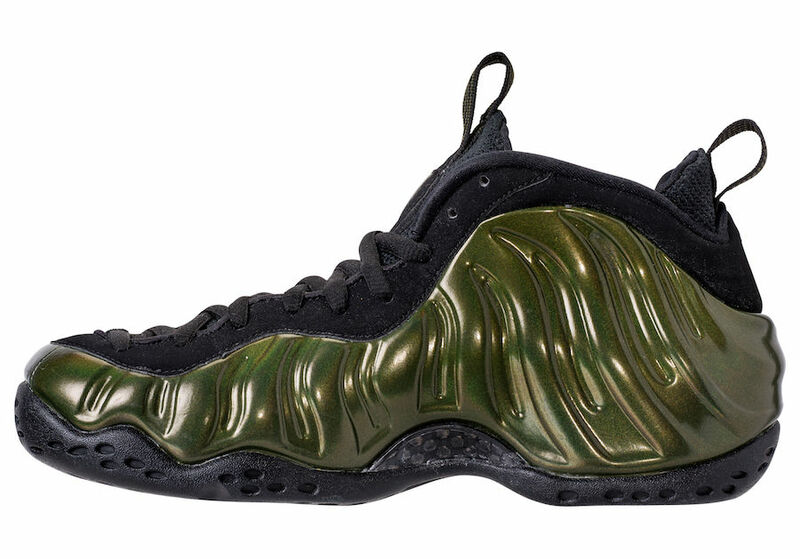 Look out for the Nike Air Foamposite One “Legion Green” to release at NSW retailers across the globe for $230 on November 22nd.